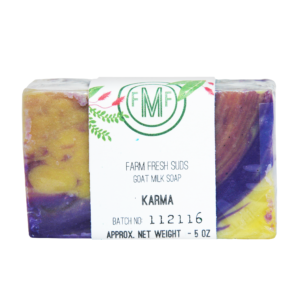 Hand-made goat-milk soap, right from the farm. 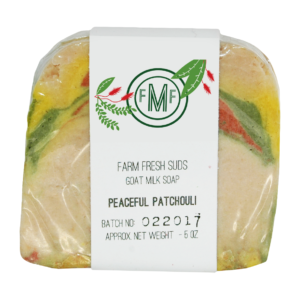 Pamper yourself with these luxurious bars of gentle soap. 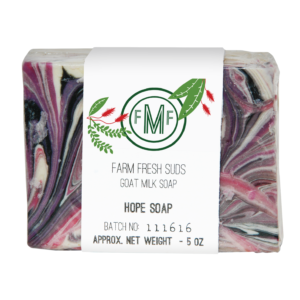 Hand-made goat milk soap, right from the farm! 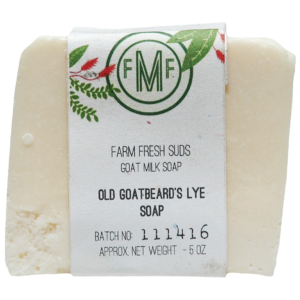 Our handcrafted goat milk soap is made with fresh milk from our herd of Nubian and La Mancha Dairy Goats. 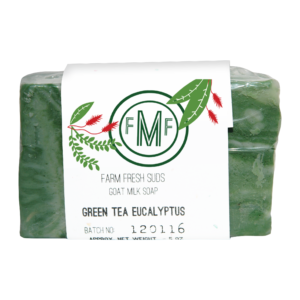 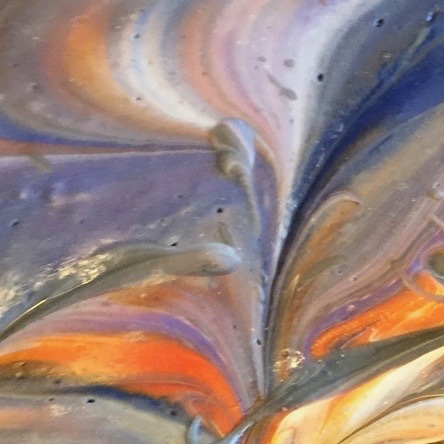 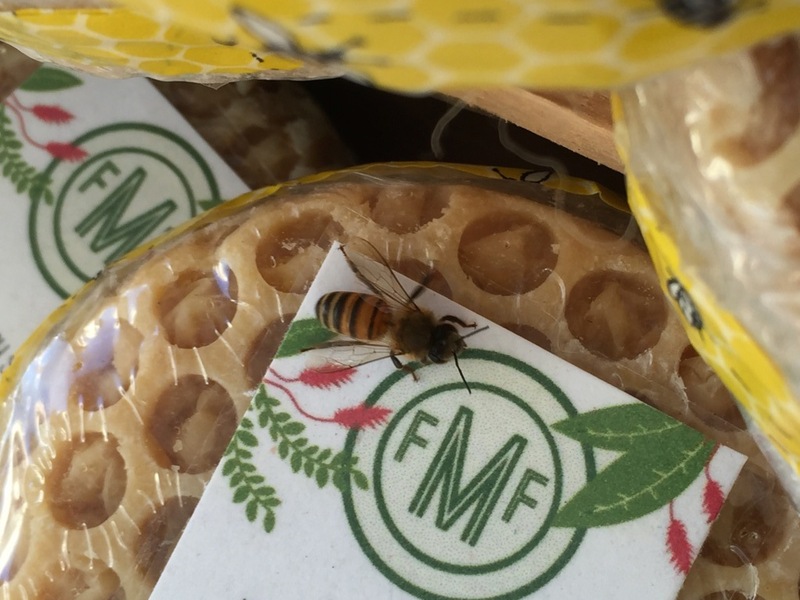 We’ve chosen an all natural approach – so you’ll only find natural goodness in our soaps including 100% pure essential oils for fragrance and natural colorants. 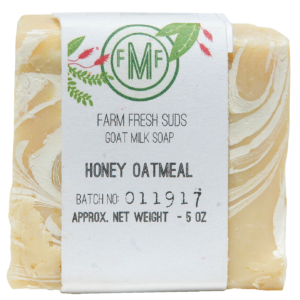 Pamper yourself with these luxurious bars of gentle soap. 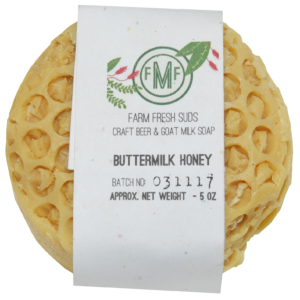 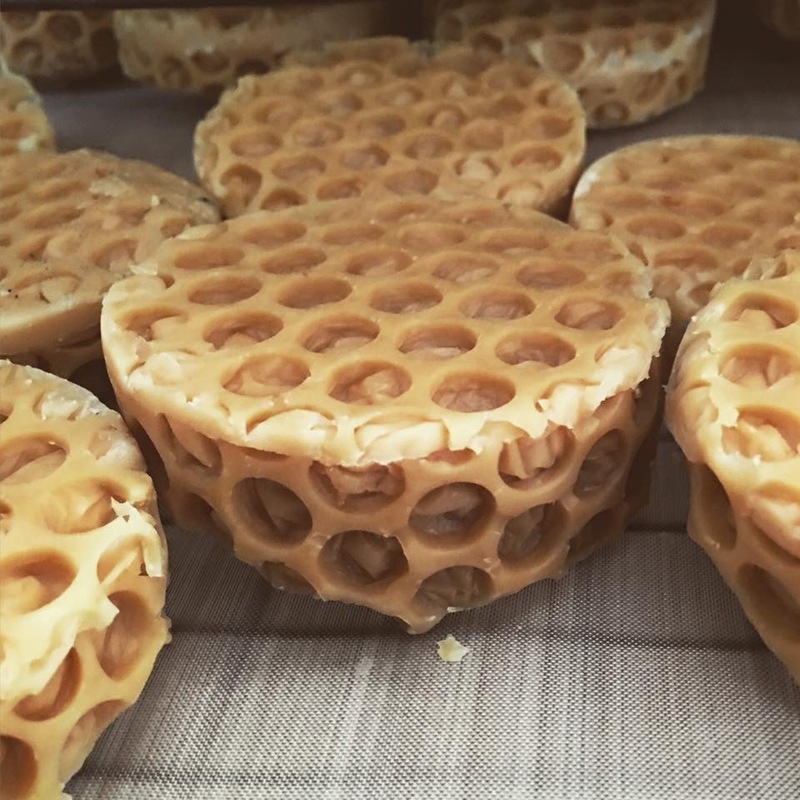 All of our small batch soaps are handmade and hand cut, so please allows for variations in color and size.